Producers and broadcasters are now turning their attention to scary non-scripted series such as ITV2’s Release The Hounds, BBC3’s I Survived A Zombie Apocalypse and Game Show Network’s Hellevator. The latest format to emerge from the darkness is Dracula, which draws on live experience brand Escape Room. Two pairs of contestants are trapped inside a haunted castle in Transylvania, Romania, which has ties to the original Dracula myth surrounding Vlad the Impaler. They must find their way out of the castle through a series of mental and physical games, while not succumbing to the shocks and frights along the way. Using skill, courage and trust, the team that exits first wins a cash prize. The 8 x 60-minute series is produced by Strix Netherlands for ultra-HD broadcaster Insight. The fledgling channel is owned by Netherlands-based media company Tern International, which has backing from Russian television technology giant General Satellite Group. 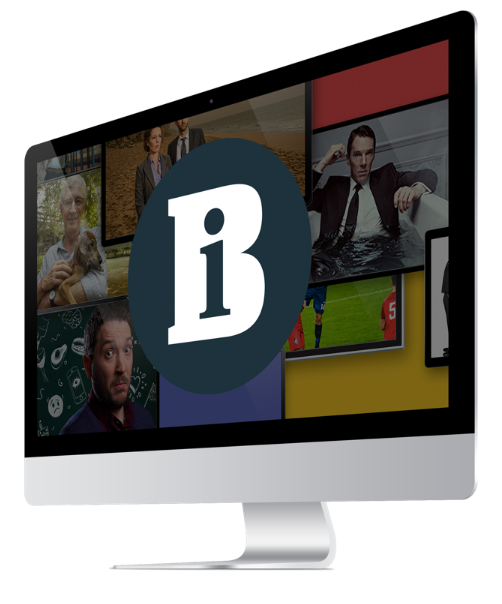 Launched at Mipcom, the channel has already commissioned series from UK indies Woodcut Media, Attaboy and Lambent Productions. Ambitious target Dracula is distributed internationally by Strix’s MTG-owned sister company DRG. Executive vice-president of content Noel Hedges says the “exciting” gameshow is a “fantastic addition” to its growing factual entertainment slate. It is one of a number of new shows DRG is launching at Mip TV. Its other big launch is CNN political documentary series Race For The White House, which investigates six landmark presidential campaigns, exploring the key themes, issues, turning points and strategies in each, and shedding light on the changing nature of campaigning. It covers Andrew Jackson vs John Quincy Adams in 1824, Abraham Lincoln vs Stephen Douglas in 1860, Harry Truman vs Thomas Dewey in 1948, John F Kennedy vs Richard Nixon in 1960, George HW Bush vs Michael Dukakis in 1988, and Bill Clinton vs Bush in 1992. The six-part series is produced by UK indie Raw TV and Trigger Street, the production company run by House Of Cards star Kevin Spacey, who narrates. Last month, it became CNN’s highest-rated original premiere to date, with more than 2.5 million viewers. DRG is hoping the doc will be a big seller ahead of this year’s presidential showdown. The London-based firm is also shopping a number of UK titles. It is distributing ITV’s Alan Titchmarsh- fronted stripped daytime antiques format Masterpiece; six-part BBC4 series If Walls Could Talk; and Swedish format The Power Stays With Me, in which eight youths from different backgrounds invite a high-profi le politician into their home for 24 hours. These shows will sit alongside formats including Don’t Tell The Bride, Born On… and UKTV’s Honey I Bought The House.